Updates at the foot of the page. After months of speculation, fears over pricing and anticipation, the Samsung Galaxy Tab has finally gone on sale in the UK. The Galaxy Tab comes to market as the first real iPad competitor, an 7-inch Android powered tablet device that offers video call functionality and a raft of powerful features. Surprisingly, the recommended retail price of the Galaxy Tab is quite a bit higher than the iPad, the Apple device it is tasked with dethroning. This has left consumers in two minds over what tablet device would be best for them. Should consumers go for the Galaxy Tab, a device with a smaller form factor, voice calling and a high unlocked price, or the Apple iPad, a large tablet with fantastic battery life, a huge App Store and huge market penetration. Now the device is on sale we will soon find out. 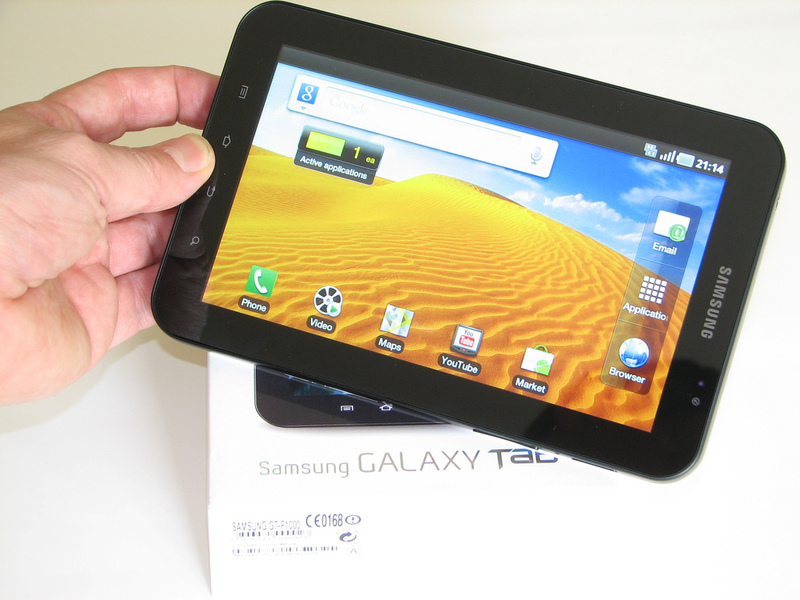 The Samsung Galaxy Tab will be offered on subsidised contracts, something that Apple does not permit with its iPad. Carphone Warehouse – £499.99 (30 day rolling contract of £10 p/m) or £529.99 unlocked. Orange – £499 on 1 and 12 month contracts. 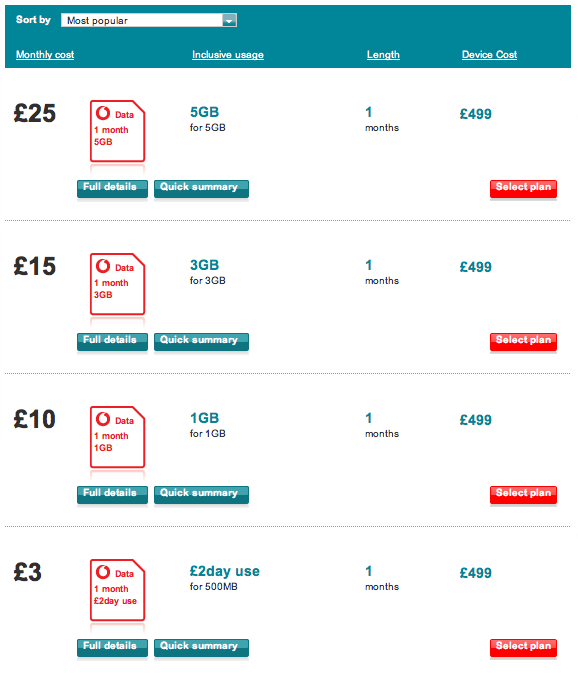 Update: Vodafone has just announced its pricing for the tablet device, offering the Galaxy Tab for £499 with a choice of different data plans starting at just £3 per month on rolling 30 day contracts. Pricing on o2‘s dedicated page for the Galaxy Tab remains unavailable.